The Minister for Children and Youth Affairs, Frances Fitzgerald TD has announced the allocation of €2.75 million to support the ongoing improvement of the childcare sector. 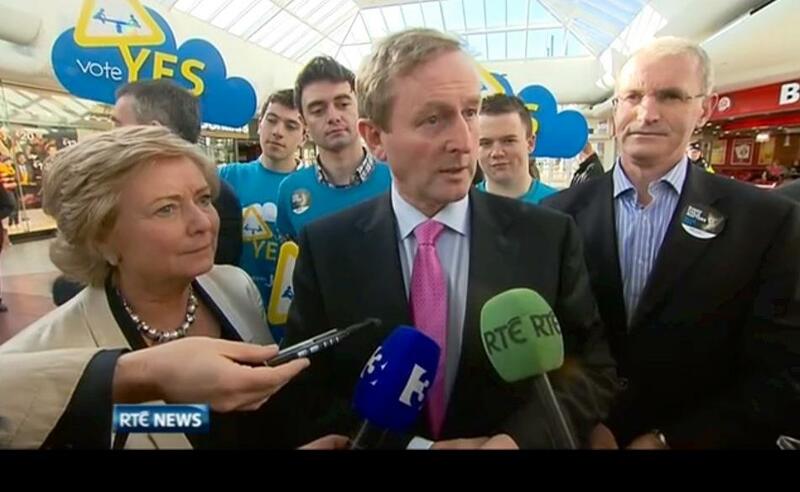 In 2012, Minister Fitzgerald reintroduced a capital funding scheme for childcare for the first time since 2008. · grants towards critical works to ensure that buildings are fit for purpose under the childcare regulations (open to community/not for profit services only). The scheme is designed to help ensure that the funding available is directed in a way that delivers the most positive impact for children. This is the second year in a row that significant capital funding has been made available for the childcare sector. This year’s funding will help to ensure that we continue to improve the quality of early childhood care and education which is of such benefit to our youngest children.